Know more about the lovable coffee shop manager! He is the manager of the coffee shop and the silent yet loveable seventh FRIEND for 10 long seasons! The man who secretly loved Rachel and hates Ross, the man who's 'Last Name' is still unknown - Gunther! 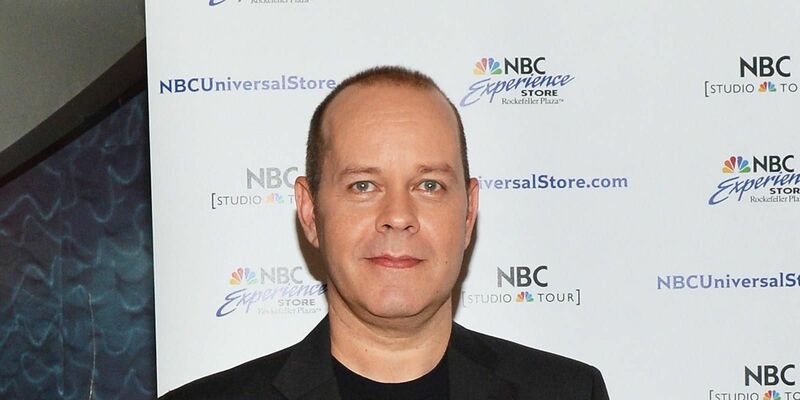 James Michael Tyler played the character of Gunther - the Coffee Guy and won hearts equal to that of the main cast. But did you know these few secrets about him? He got the job at the cafeteria because he was actually a real life Barista. Yes folks, James while auditioning for this series, was working at "The Bourgeois Pig" in Hollywood as a Barista. 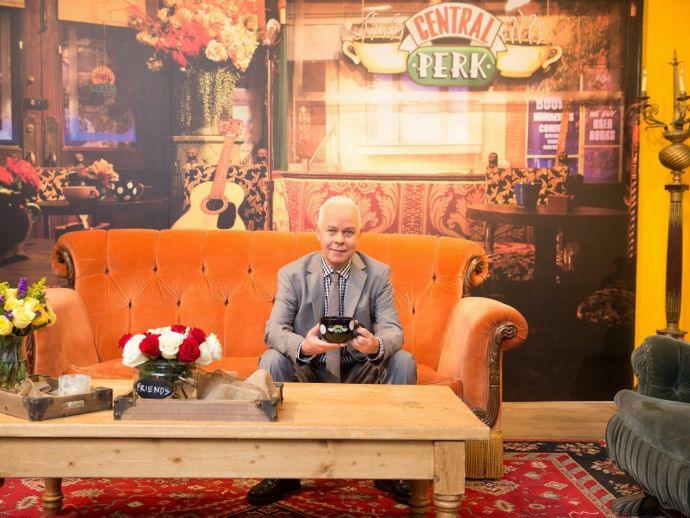 He landed there because he knew one of the assistant directors working on the show just wanted him at the 'background' to make Central Perk look more authentic! James's friend was undertaking a hairdressing course and thus as an experiment bleached his hair. When he landed up for the audition, the director liked his look so much that Gunther was made a blonde guy (pun intended). Poor James had to dye his hair blonde in every shoot for 10 long years. The first thing he did when the series got over was dyed his hair back to the original color. However, he did not disappoint his fans and on the 20th anniversary of the show, James again colored his hair in the memory of the show. James actually holds a Master of Fine Arts degree in acting! He was an active theater worker before he came on the show. 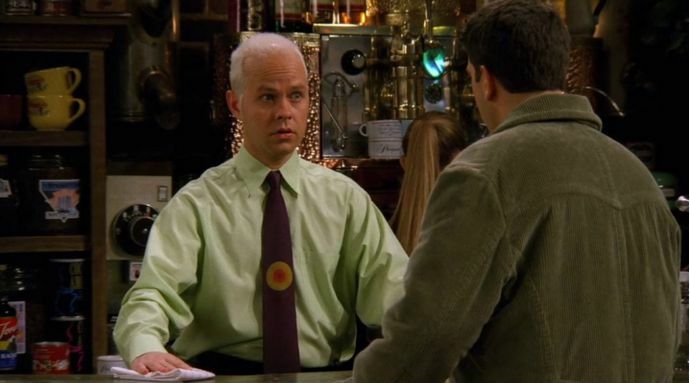 His first line on the show was given to him by Martha Kauffman and also it was her who named him Gunther. James, while shooting with Jennifer for the last episode, bursted out in tears as they were finishing this long journey. And he did leave the show by taking a piece of what was his. While parting, he took with him the ties he wore on the show. The tie he wore on the last episode was actually signed later by the cast and crew of the show. Well, you surely brewed memories along with that Coffee Gunther!